Part of Wakelee Avenue and Mary Street are closed because of a sewage problem on Friday, Dec. 7, 2018, according to police. The northbound lane of Wakelee Avenue at Mary Street. Police also said Mary Street is closed to traffic. 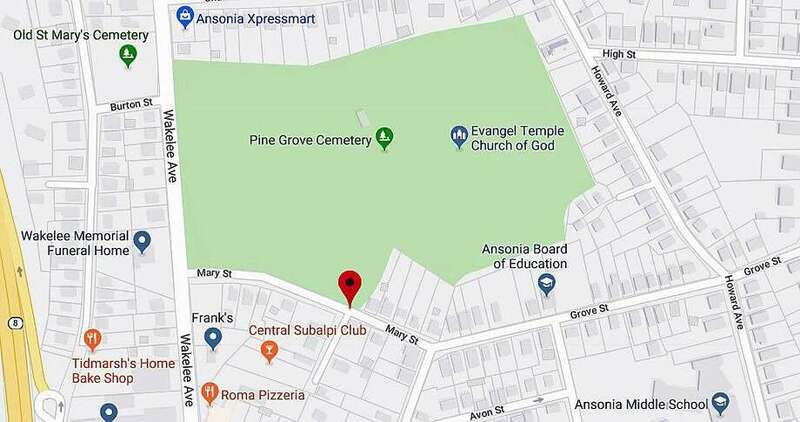 ANSONIA - Mary Street and part of Wakelee Avenue are closed because of a sewage problem, according to police. “Due to a sewage problem on Wakelee Avenue in the area of Mary Street, the northbound lane of Wakelee Avenue at Mary Street is closed and Mary Street is closed to through traffic.” police said. Crews are on the scene to fix the problem.